Thanks for the pictures Gothamite. I'll be keeping an eye on the line in the future, right now price and quality seem like a good deal. 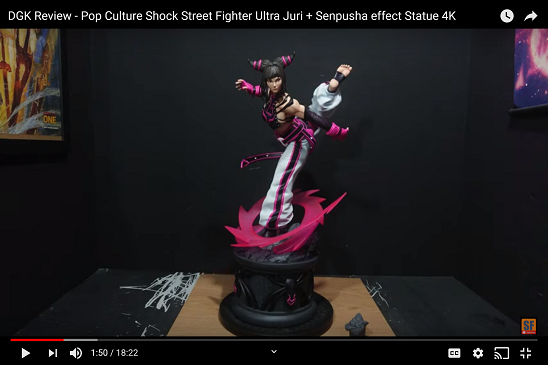 They do, especially compared to the new higher MSRP of the Artists Alley figures scheduled for 2019. 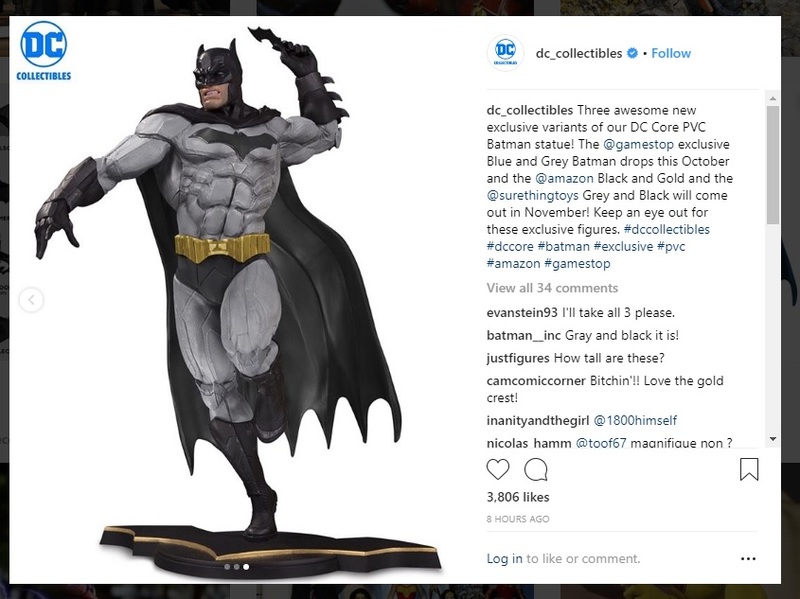 DC just announced that the black/grey Batman will be exclusive to Sure Thing Toys in the US market. 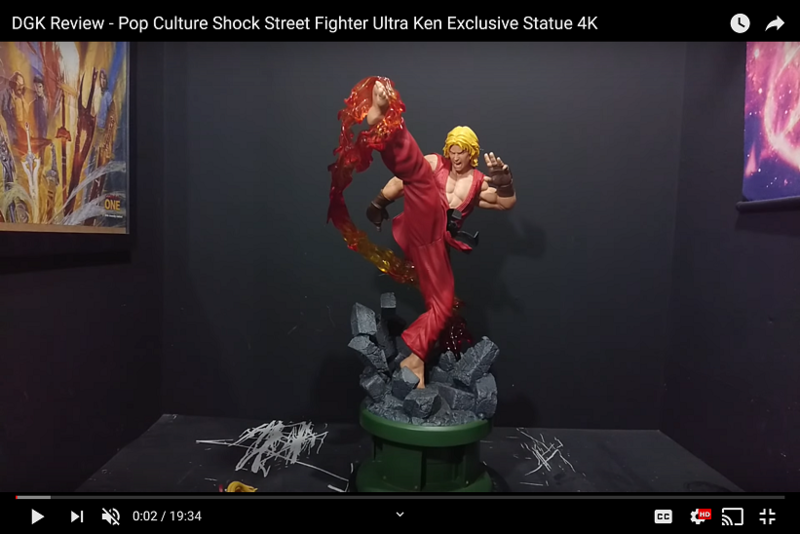 Yeah, nice action pose w/o the low crouch of the Designer Series statue. 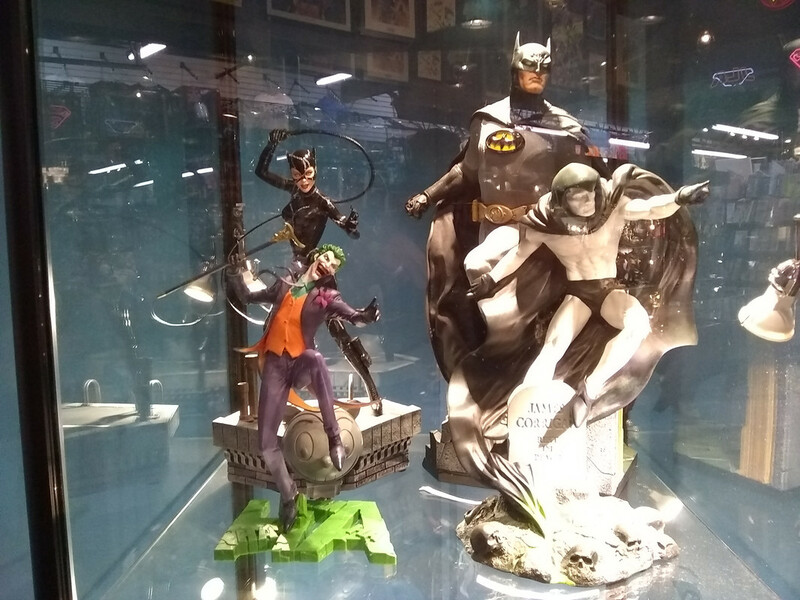 I was planning to buy the Joker put the pose was not to my liking. However I ordered Batman and Batgirl...about Flash...I don't know. I need to see more pictures about him. 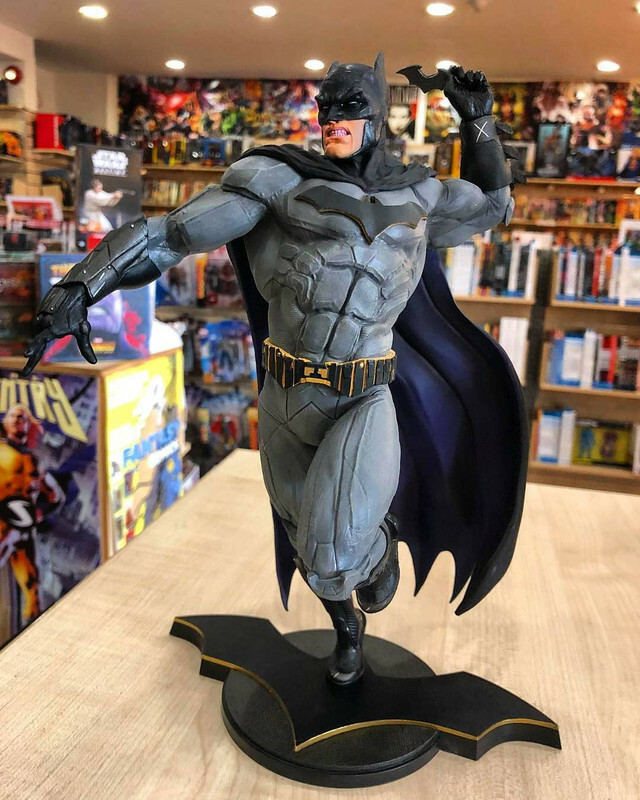 The sculpting is good, however the running pose looks weird for some reason. I think they’re finally trying to capture Flash in mid-sprint. 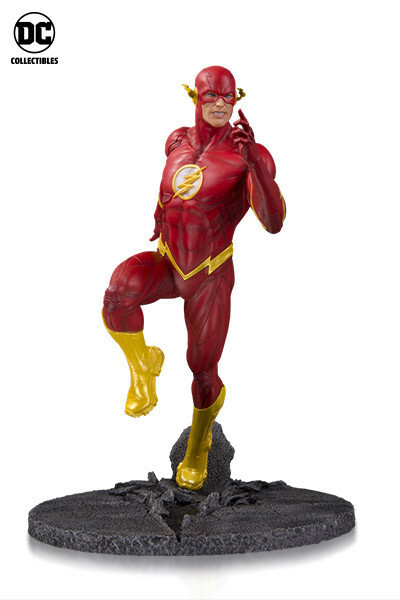 He seems a little more upright than the Manapul Flash statue but still in a running pose. I’m interested in seeing more angles too, but I bet he’ll look good in those as well. I’ll get Flash. For $50 it looks great.